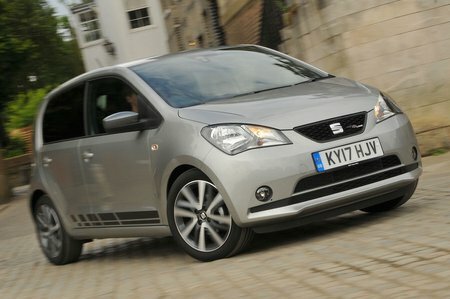 Seat Mii Design Mii Review and Deals 2019 | What Car? Entry-level Design Mii has most things you’d need, so that’s the one we’d buy. This includes 15in alloy wheels, LED daytime running lights, privacy glass, leather gearknob and steering wheel trim, a height-adjustable driver’s seat, smartphone integration (via an app), Bluetooth, a six-speaker stereo, electrically adjustable and heated door mirrors, and electric front windows.